Tickets for Todd’s 24-night run during this year’s Edinburgh International Festival Fringe are on sale now. 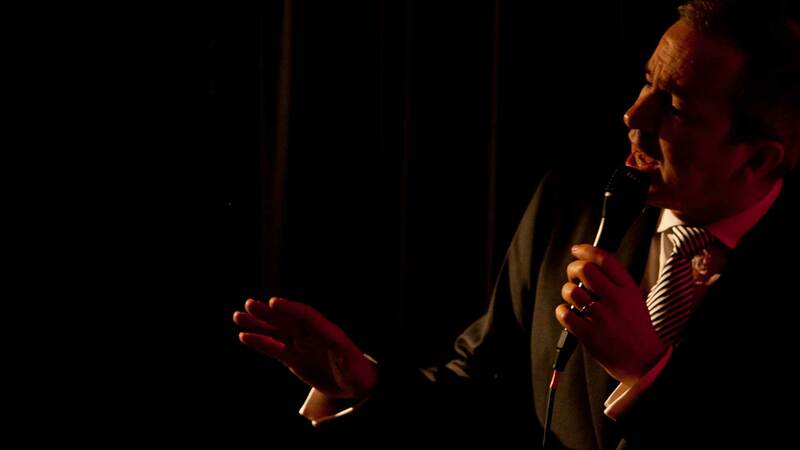 With 2015 marking the centenary of the birth of Frank Sinatra, Todd – a lifelong devotee of the great singer – has created a new show entitled SINATRA: 100 YEARS which will run for the duration of the Edinburgh International Fringe Festival at the highly popular Assembly Rooms right in the heart of the city. 9pm, August 6th-30th inclusive (except 17th), Assembly Rooms, 54 George Street, Edinburgh – Venue 20. Book your tickets now on 0844 693 3008 or online.